Joe counsels clients on a wide range of state and local taxation issues and represents taxpayers in disputes with the New York State Department of Taxation and Finance as well as the New York City Department of Finance. His practice focuses on personal income tax and residency matters, in addition to sales and use tax issues in the technology industry (software as a service, cloud computing, digital products, etc.). Together with other attorneys in the State and Local Tax (SALT) Practice, Joe is a contributing author to our firm's handbook, What To Expect In a New York Sales And Use Tax Audit. Written in a question and answer format, this handbook discusses the issues that arise in these types of audits. 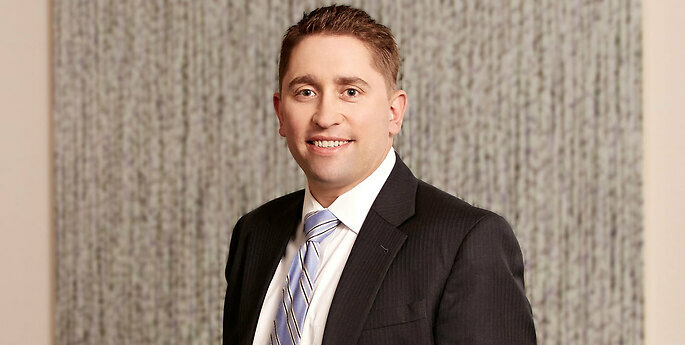 He co-authored, with Mark S. Klein, the 2019 Guidebook to New York Taxes, a reference source of information on this topic. He also advises clients with respect to various federal and state tax incentive-based programs such as the federal renewable energy investment and production tax credits, New York State's Start-Up NY Program, the Excelsior Program, the former Empire Zone Program, the Brownfield Tax Credit Program and the Historical Building Rehabilitation Tax Credit Program. As the Abandoned Property Audits Practice Leader, Joe counsels clients in this area of law and has represented large corporations in complex compliance matters such as multistate abandoned property audits and voluntary disclosures. Wasn’t the U.S. Constitution Written in Just 116 Days?